It was ten years ago this week that a gunman stormed Northern Illinois University in DeKalb and killed five people before the shooter took the coward’s way out. Those killed in the shooting were Catalina Garcia, Ryanne Mace, Julianna Gehant, Gayle Dubowski and Dan Parmenter. The cowardly shooter, Stephen Kazmierczak, was nothing more than a Columbine and Virginia Tech wanna-be and copycat. 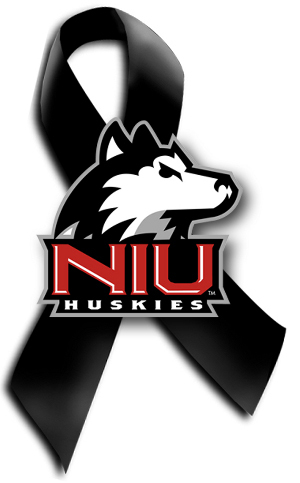 Ten years on, the larger part of America probably has no memory of the loss of life at NIU. At the time, NIU was one of the deadliest school shootings on record, but has since fallen out of the public conscience. Since then we’ve had tragedies like those at Sandy Hook, among others, that have made us forget school shootings that didn’t have body counts in the double digits. The term ‘never forget’ gets thrown around so much these days it’s almost used in an ironic sense, but we should never forget the lives lost in any of our college campuses or school grounds. We should be constantly horrified by the violence that has claimed so many promising lives in order to work toward preventing future tragedies. I’m embarrassed to admit I don’t remember NIU at all. 😦 But I was pretty busy… my son was just a couple months old when it happened. Even at the time, it didn’t have much of an impact on the national media. 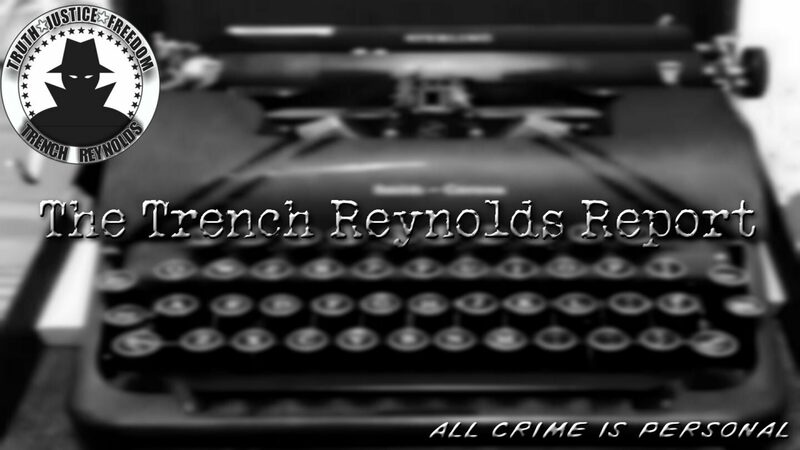 ← Did a Colorado girl take a craigslist hit out on herself?